Put me down as one who expects Rashard to be the first one traded. Just wait until the Sonics are 9 games below .500 in January and the "Will the Sonics re-up Rashard?" 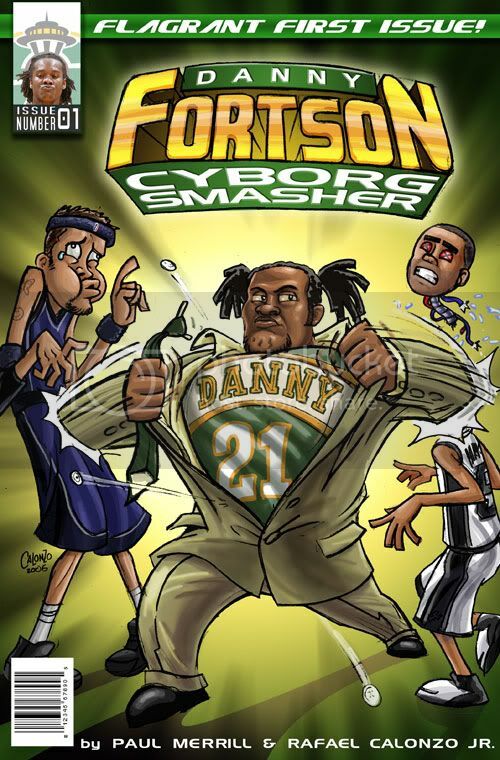 rumors start swirling, and every day Shard's agent is in the papers, and whoever the Sonics' GM is (Sund? Some guy from Gunsmoke?) is denying everything, and then he gets dealt to the Knicks for 6 #1 picks and Jerome James' contract. FYI - some lines have other teams at higher risks than the Sonics; like the Knicks, Raptors and T-Wolves - those sorts of bets are always more spread out than expected wins and point spreads. Yay! We're not as bad as the Knicks, Raptors or T-Wolves! Yay! Nice wrap-up. After reading what you wrote about the over/under on Sonic wins - well, I just had to bite. 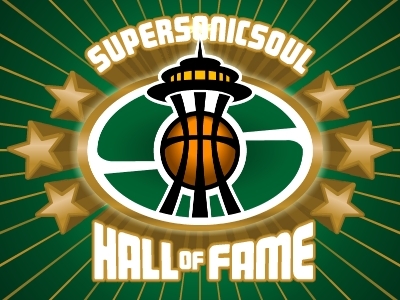 I've put $100 down with one of the on-line sites on the Sonics winning more than 35. If I cash in, I'll be sure to pass some good karma your way. Kiss of death - he'll be gone by the trading deadline. Did you predict the Portland win last night? I thought it would be Portland by 6, but that shows what I know.